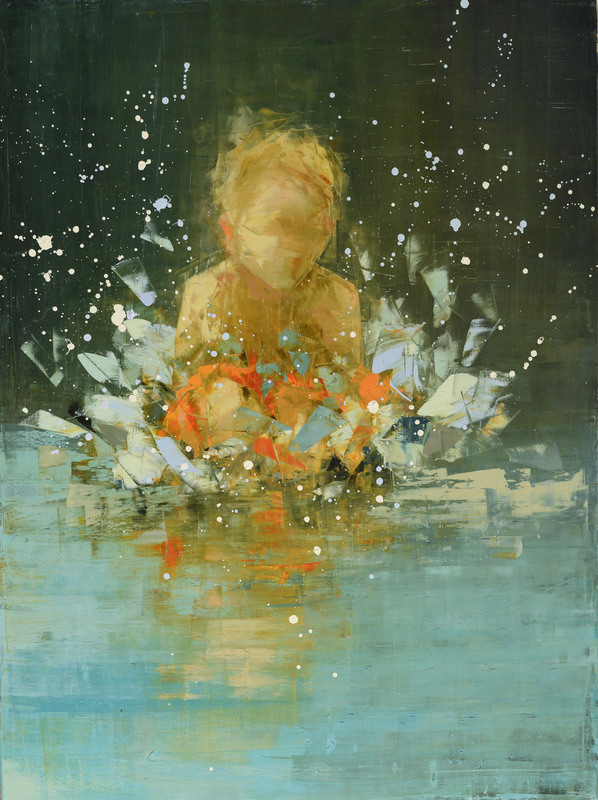 Ms. Kinkead confesses to being intrigued by the surfaces and texture of her paintings, and augments them by adding soft wax to her paint and applying her pigments with palette knives and ketchup bottles to create images with sharp lines, subtle changes in hue and drastic deviations in texture. 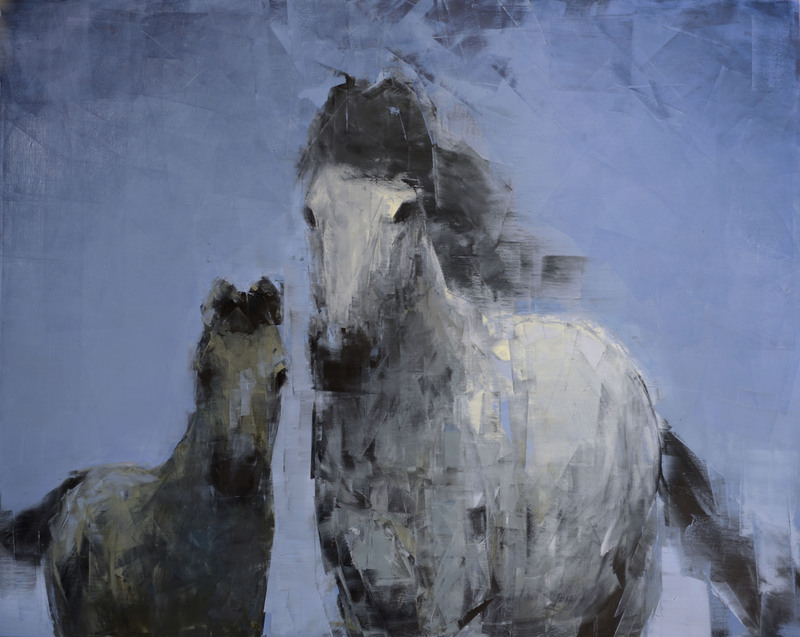 Born in Natick, Massachusetts (1968), studying in Minnesota, the University of Vermont and staying to live and paint in Vermont, Rebecca has had numerous solo exhibitions across the country over the past decade. 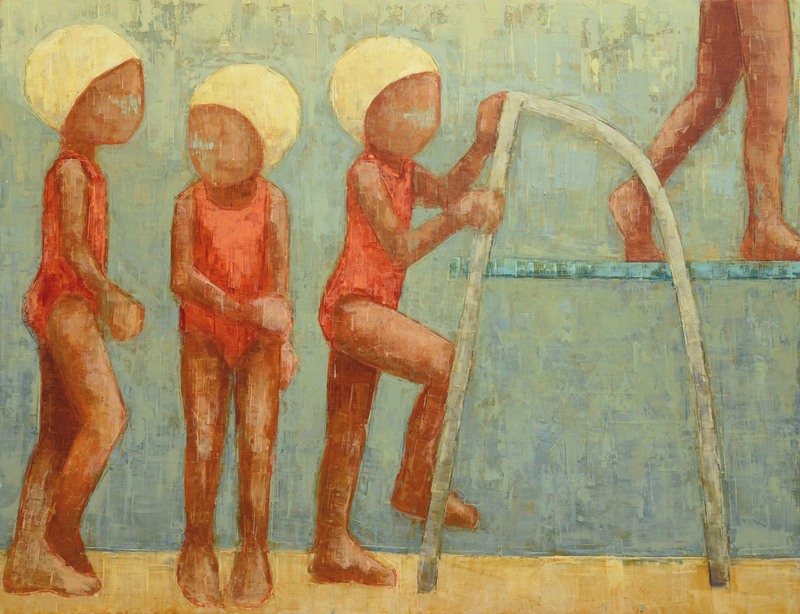 She has received many awards and best in show recognition from multiple artist exhibitions. Her paintings delight the eye of critics and collectors alike and her painterly work is often referred to as “fearless painting”. Kinkeads’ paintings have been purchased by Oprah Winfrey and Gayle King, and are found in many corporate collections across the country, including AstraZeneca, Genzyme, Marriott Hotels, Meditech, Minnesota State University, Moffitt Cancer Center and the Tufts Floating Hospital for Children. Her work has been featured and reviewed in Southwest Art magazine (12/10), the Boston Globe (5/8/08 & 11/8/02) and Artscope Magazine (9/06).